Edit: this post was originally written a little while ago, and the whisky industry has since started charging a lot more for single malts. But you should still find these pretty good value. With Christmas or a birthday around the corner, you’re thinking about what presents to buy. You discover the potential recipient likes (or likes the idea of) single malt Scotch whisky, but suddenly you’ve NO IDEA what the hell to get them. You want to spend a decent amount to show you think well of them, but not that much, because you don’t yet understand that it’s okay to spend lots of money on whisky (don’t worry, you’ll get there). But you also don’t want to get them a ropey old blend from the service station, because you know that’s just cruel. So here are ten great-value Scottish single malt whiskies that don’t cost that much money. I’ve set that price limit at £40 (though some of these are cheaper) and I wanted to make these reasonably easy to find whiskies, things that aren’t too obscure, or ones that you don’t have to spend hours hunting down. You could even pick up some of these in the supermarket. Glenfarclas 15 Year Old – aside from this being a truly festive-smelling and -tasting dram, this has exceptional qualities. Sherry, dried fruits, treacly, oily, and hugely sophisticated, it’s a wonderful addition to any drinks cabinet. Bruichladdich The Laddie Ten – For an introduction to a distillery, and for a ten year old whisky, this is exceptional. There’s a whole load of things going on from honey and green tea to dark chocolate. Mind-bogglingly good value for money. Reviewed here on Malt. Ardbeg 10 Year Old – Does it need much in the way of introductions? Probably not. One of the richest, most complex peated whiskies you’ll find on the market. The fact that it is a standard bottling from Ardbeg makes it all the more impressive. Certainly a perfect gift for those who like a smoky whisky. 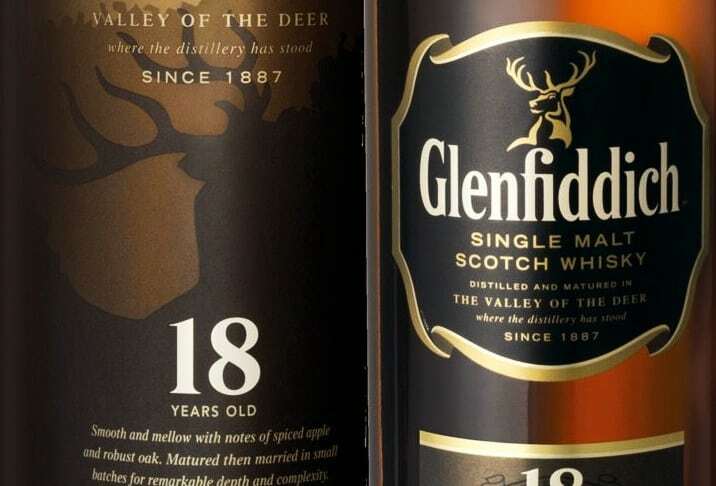 Glenfiddich 18 Year Old – Some people turn their noses up at Glenfiddich, probably because the 12 Year Old can be seen in bars all over the country. However, get past the 12 and you get to some really rich and sophisticated whiskies indeed – my favourite being the 18 Year Old. Terrific flavours and quite often on offer in supermarkets, so you can get a bargain. anCnoc 12 Year Old – This is an elegant dram. Gentle, malty, and with notes of wine, this is perfect for those who are taking their first steps into the world of whisky. Reviewed here on Malt. Dalwhinnie 15 Year Old – Staying with gentle spirits, this 15 Year Old is crisp and clean, almost like a sharp and sunny winter morning. Guaranteed to be loved by nearly all whisky drinkers, but especially to newcomers. Reviewed here on Malt. Caol Ila 12 Year Old – Another one for those who like their smoky whiskies. This is a dirty, oily, lovely sweet peat monster, which is now one of my go-to peated whiskies. Simply lovely. Reviewed here. Dalmore 12 Year Old – As smooth as Scottish whisky can get, this is a treat for those new to single malt whisky. Sweet, rich and satiny, there’s a lot going on for not much money at all. And it isn’t often you find a Dalmore for under £1000. Highland Park 12 Year Old – A dram that just about ticks all the boxes. Sweetness, silkiness, sophistication and something to be relied upon. A superb standard bottling, and a must-have in any drinks cabinet. Old faithful. So there we go – limited to ten, but ten I’m sure that would make excellent gifts. Any other suggestions? Glemorangie is everywhere and a nice, if sweet entry level dram. Clynelish is appearing more and more and is fantastic. I’d also say with the internet these days and some marvellous online retailers offering great service, you can go beyond the mere local supermarket shelves. Why not try a Bladnoch, a Bunnahabhain or take a chance and see what you can discover. 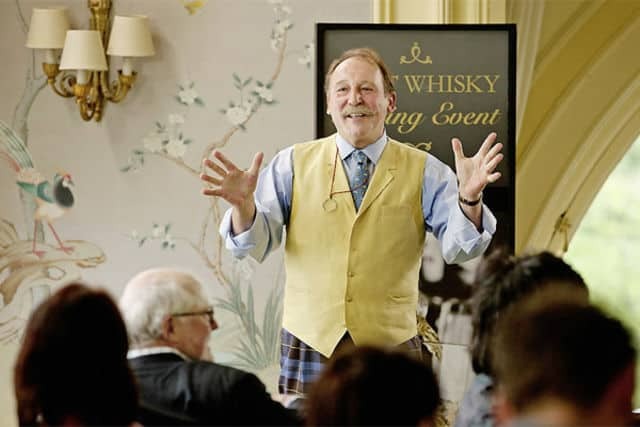 I would add Glenglassaugh Revival, surprisingly fruity, complex and smooth – very approachable and very, very drinkable. Thanks for the suggestion. 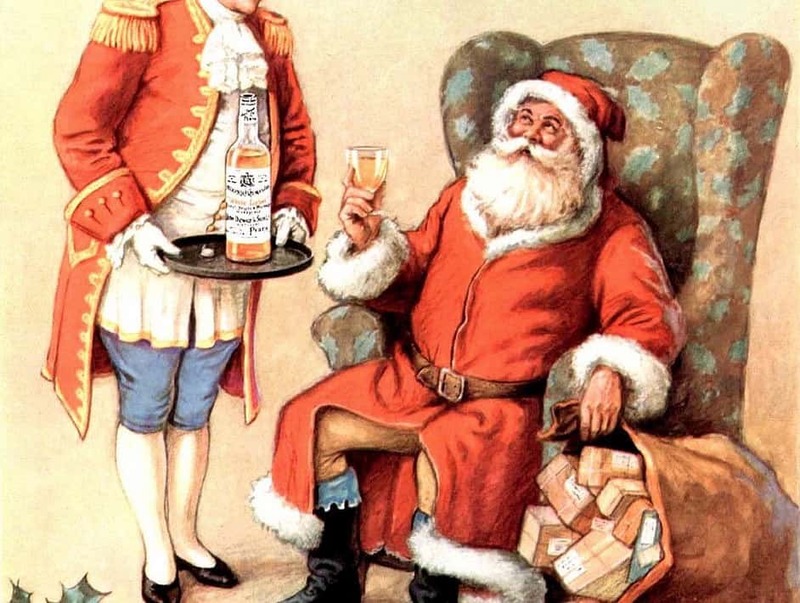 I’ve not tried that one – wasn’t Glenglassaugh a mothballed distillery at one point? Yes it was but they’re now back with single malt releases. After giving us some interesting new make bottlings. Sounds good. Will certainly investigate further! Although it may push the price, the Glenfarclas 105 is simply one of the best. The Macallan cask strength is fantastic value for money, and the Aberlour a’bunadh is another cask strength that is about as good as you can get. And if those are simply too “ordinary,” the best homage to the greatness of single malt can be found – wait for it – in the Yamazaki 12 from Japan. Delicate and floral. 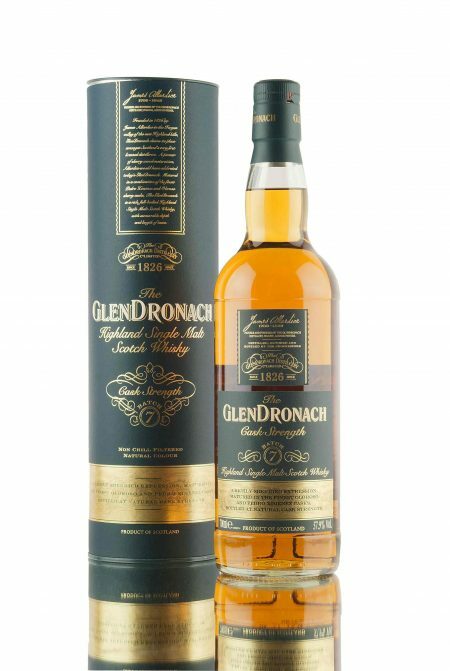 No Glendronach 15 Revival? That would be my first whisky on this list. That’s a shame that it’s not so widely available. On this side of the pond in NYC, several shops carry it. My guess was that would be readily available in Britain, but I seem to be mistaken. I hope that you can locate a bottle without too much effort.